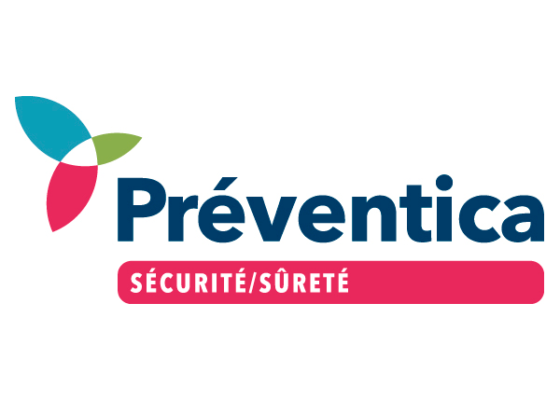 IFOTEC will be exhibiting at the major event for Occupational Health and Safety in Morocco and Africa. 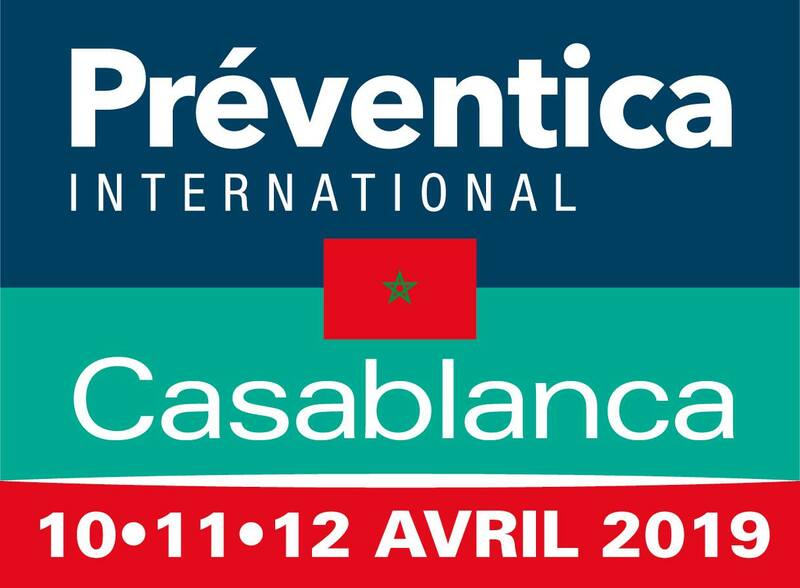 PREVENTICA Casablanca is the meeting place for all security and risk prevention actors in Morocco. Specialist in fiber optic security solutions for cities, transport infrastructures and risk sites, IFOTEC will present in particular its equipment for your IP networks.